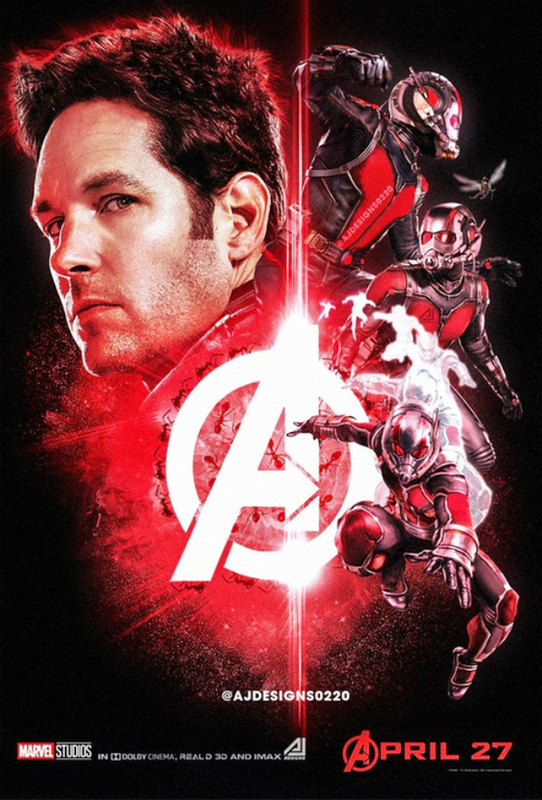 Though many people are asking where’s Hawkeye, what about poor Scott Lang aka Ant-Man? 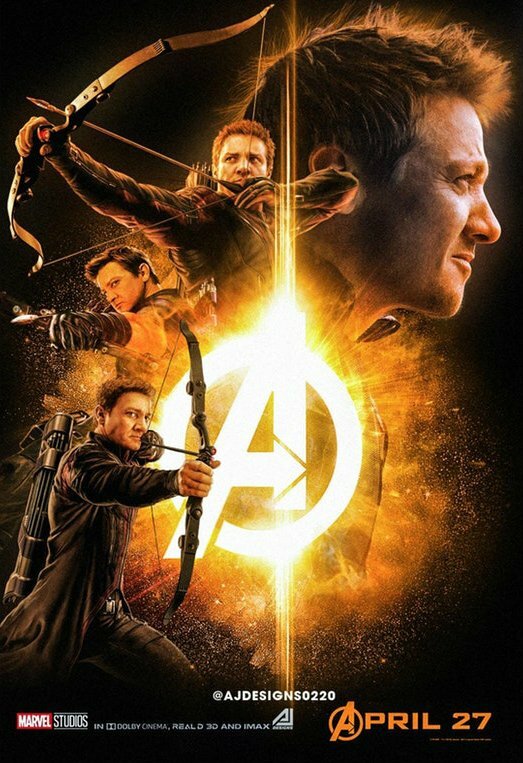 He, too, like Mr. Clint Barton, has been absent from much of the Avengers: Infinity War marketing – actually, make that all of it – and people are getting understandably eager to see him. Why exactly he’s being kept on the sidelines is unknown at this point, but thankfully, we have some talented fans to help tide us over until next month. 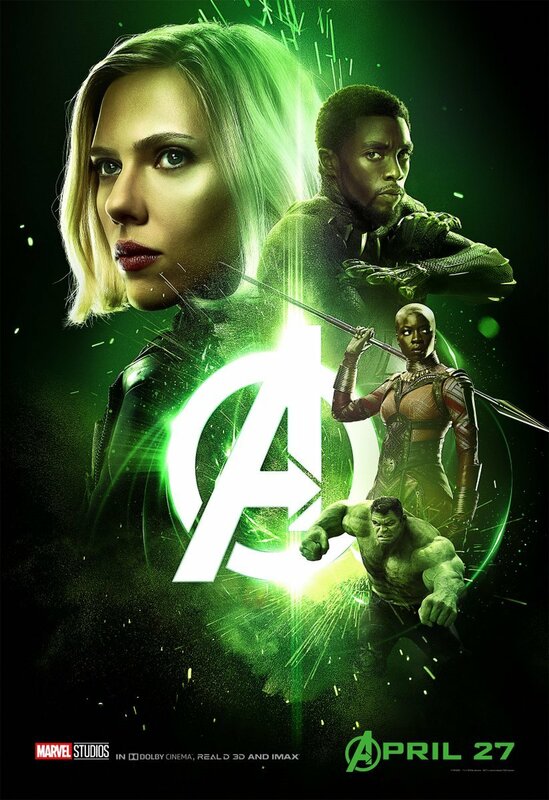 Earlier this week brought with it a number of awesome character posters for the Marvel event movie, but of course, both Ant-Man and Hawkeye – and the Wasp – were left out once again. 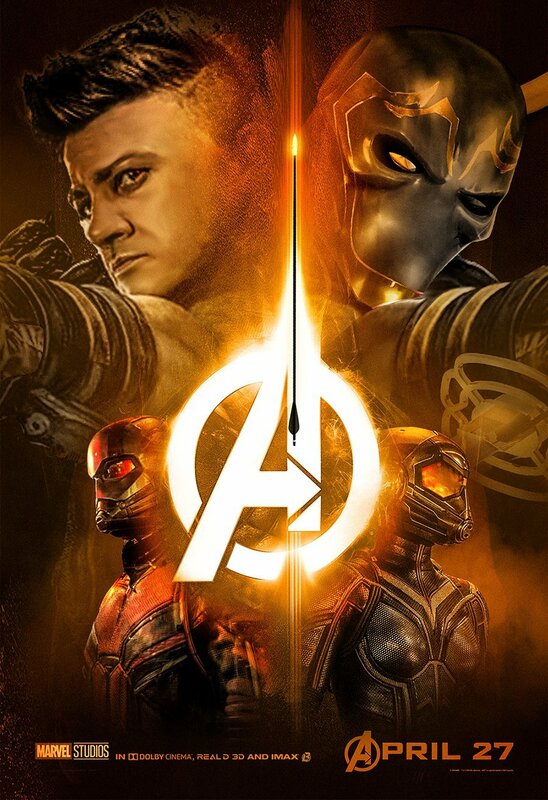 It didn’t take long for the studio’s rabid and eager legion of fans to fix that though, with Jeremy Renner’s Avenger getting his own one sheet and another one being dedicated to all three of the aforementioned heroes. But now, it’s Scott Lang’s time to shine, with digital artist AJDesigns0220 putting together a poster done in the same style as the others that focuses solely on Ant-Man – and if you’re a fan of the character, it’ll surely bring a smile to your face. Check it out down in the gallery below, along with the others, and see what you think. Pretty cool, eh? While we’re unlikely to find out before release why these characters keep getting shafted, we don’t imagine there’s anything to worry about. 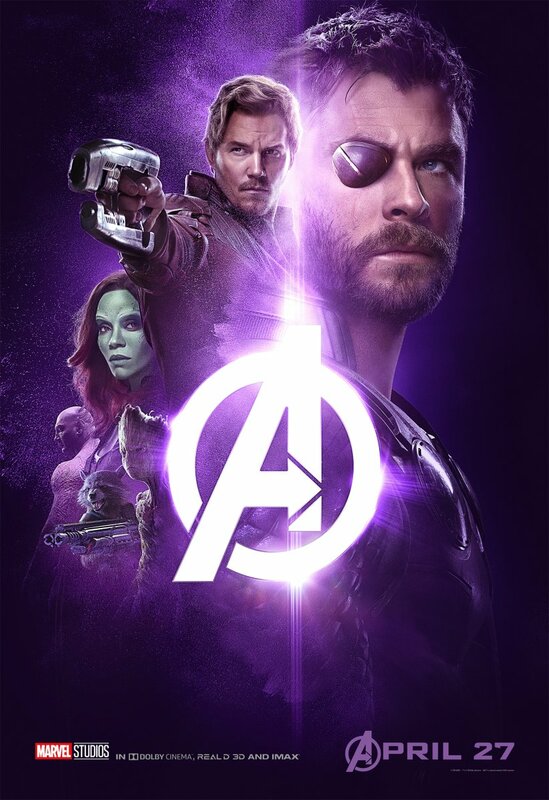 We’re fairly confident they’ll all live to see Avengers 4 and as far as being sidelined in Infinity War itself, well, that’s probably not the case, either. 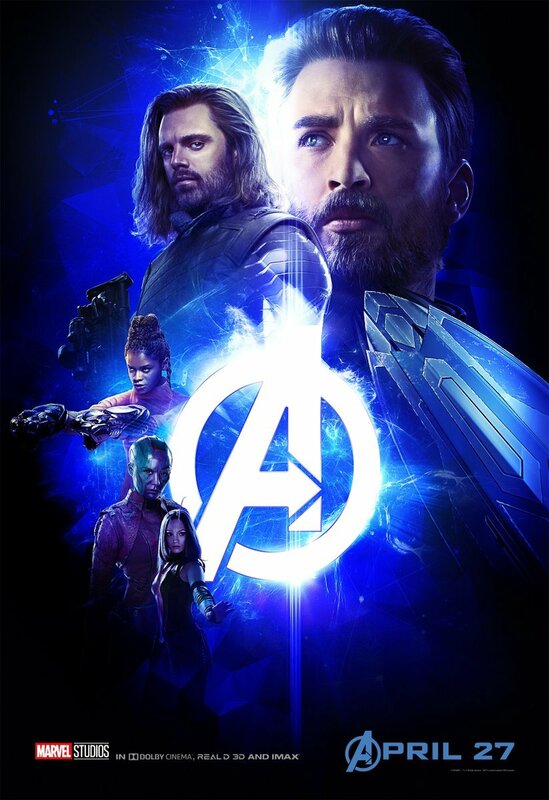 Sure, they may not get as much time on screen as say Iron Man, Thor or Captain America, but we’re inclined to believe that their absence from the marketing is more to do with spoilers than anything else. 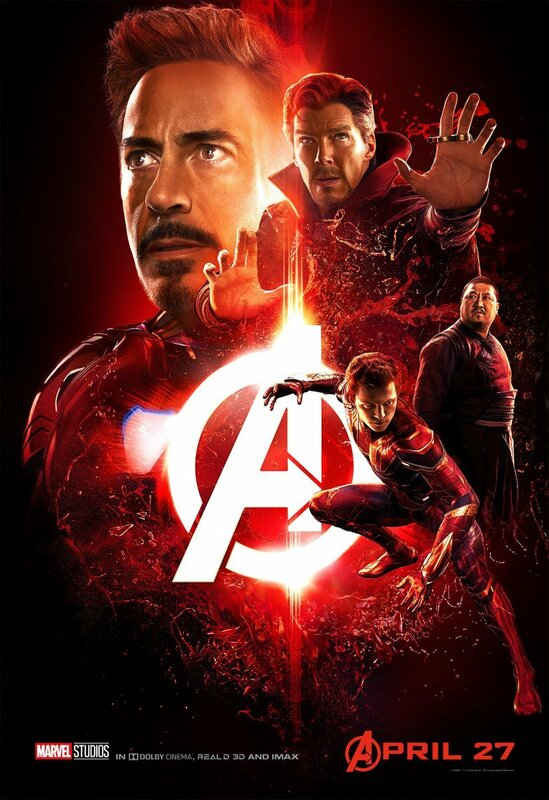 One way or another, we’ll find out soon enough, as the Avengers plan to assemble once more on April 27th, by which point we also ought to have a better reading on Infinity War and its box office projections. 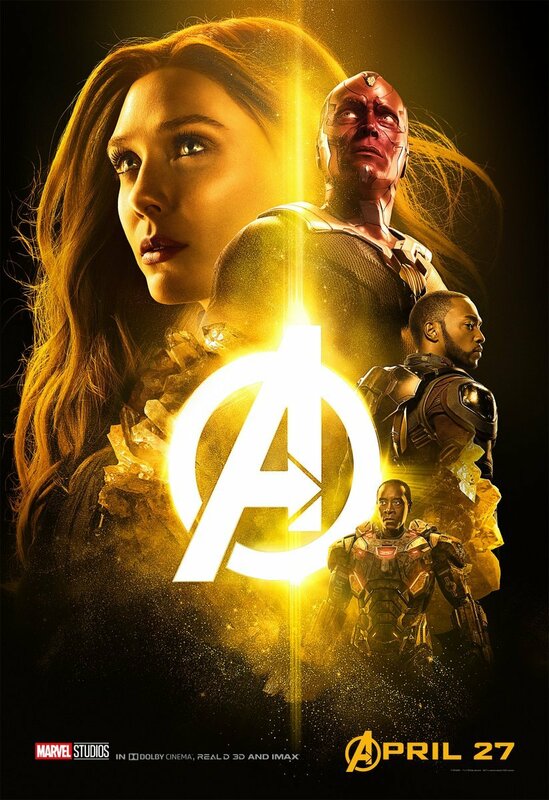 Early estimates indicate that a $200m-plus opening weekend is well within reach, leaving many to wonder how high Joe and Anthony Russo’s crossover will climb. $2 billion, perhaps? Time will tell.